Scientists have identified human remains as belonging to Russia’s last tsar Nicholas II and his family, dating back a century. Bones thought to belong to the family, including the Tsar, his German-born wife, and some of their five children, were first discovered in 1979. But the authenticity of them had remained in question ever since. 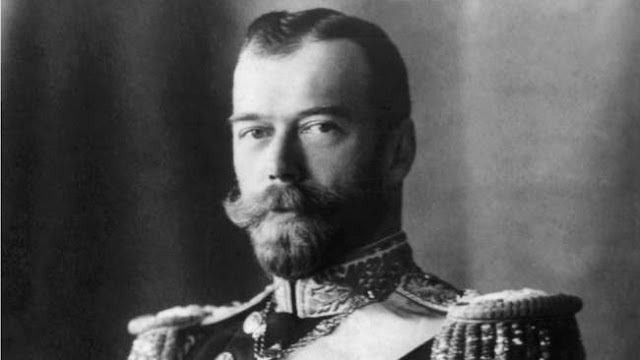 Now new genetic tests on the bone, ordered by the Russian Orthodox Church, have "confirmed the remains found belonged to the former Emperor Nicholas II, his family members and members of their entourage," the AFP said, quoting the Investigative Committee. Nicholas II and his family were killed on the night of July 16, 1918, by the Bolsheviks, following the February Revolution of 1917. The family had been imprisoned since then, before being executed by their guards almost exactly 100 years ago. The remains had been found in a mass grave in the Urals, but upon discovery were re-buried at a Saint Petersburg cathedral. However, as only three of the five children were buried with the family – two were found later at a different spot in 2007 – questions had remained regarding their identity. But these latest tests exhumed Nicholas’ father, Alexander III, to confirm they were father and son. And they also confirmed that the latter two children discovered in 2007 were the two remaining children, Alexei and Maria. While the other bones had previously been canonized and reburied, Alexei and Maria had not. Now that their identity has been confirmed, it’s likely that will occur, although there had been some expectation it would happen before the 100th anniversary of the execution. That itself was reportedly a grim affair. The family and their entourage were lined up for a photo before a Bolshevik firing squad gunned them down, bayonetting any that survived. Yesterday thousands of Russian pilgrims walked in procession to mark the 100th anniversary of the execution, led by Patriarch Kirill, head of the Russian Orthodox Church. They walked from the “Church of Blood”, built on the site where the execution took place, to where the remains were found about 21 kilometers (13 miles) away. While the investigation into the remains is still ongoing, it looks like one of the major qualms with their identity can now be put to rest.